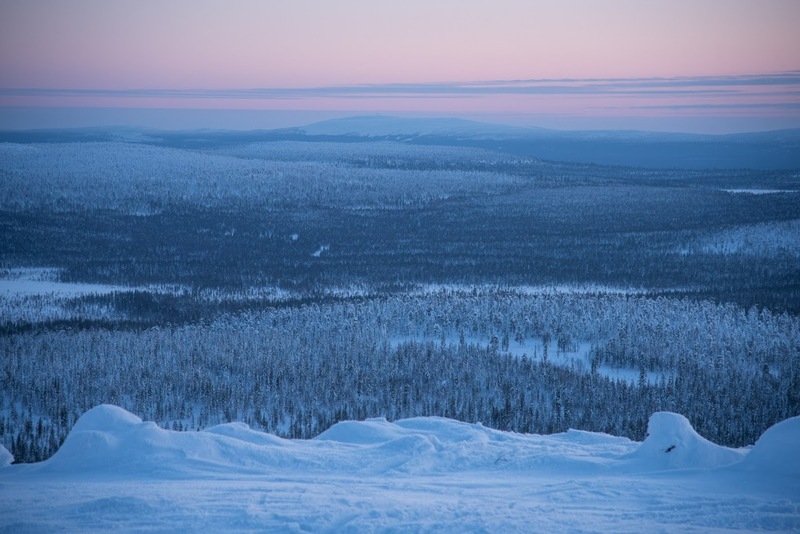 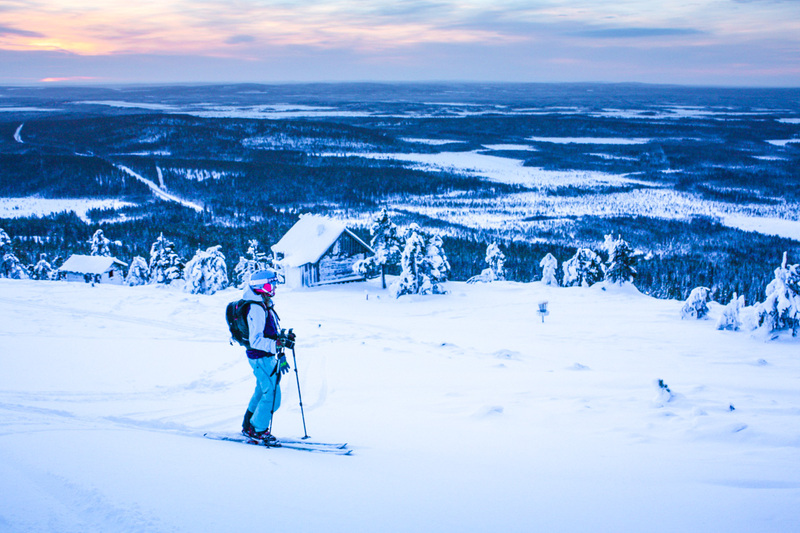 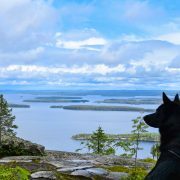 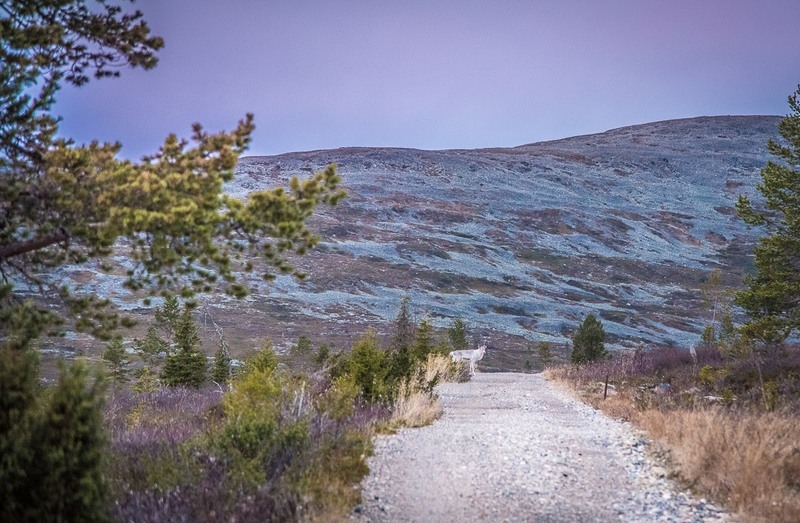 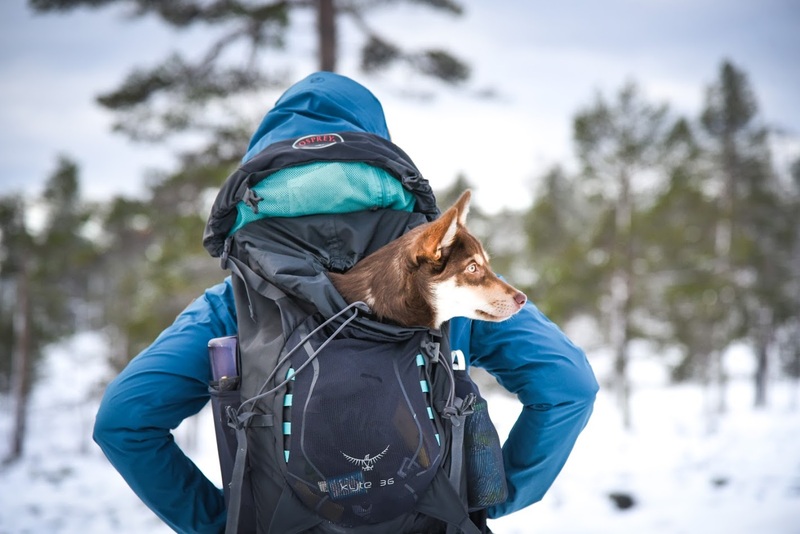 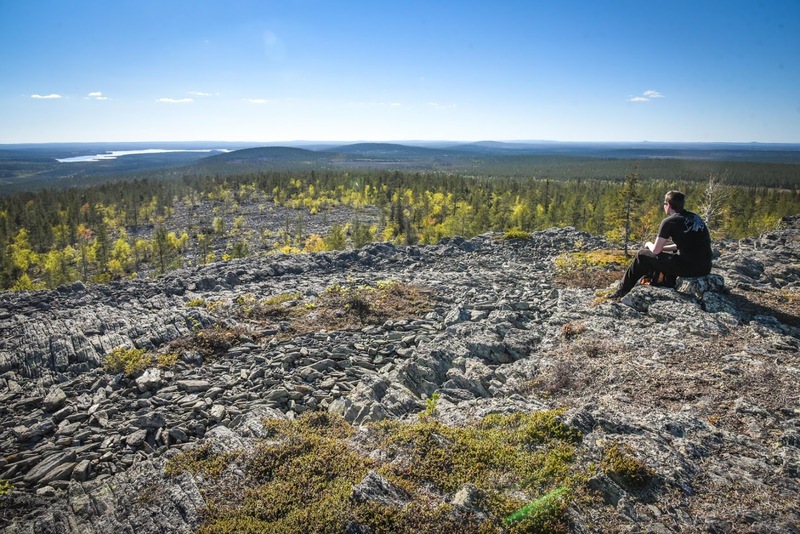 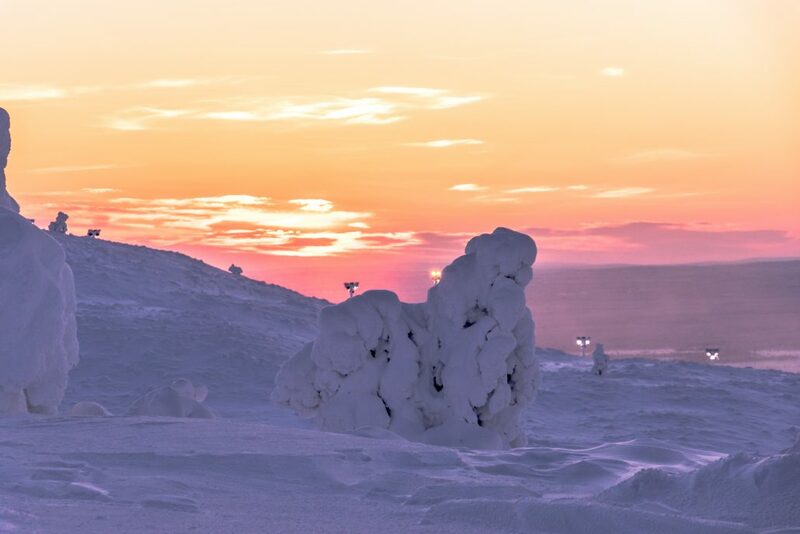 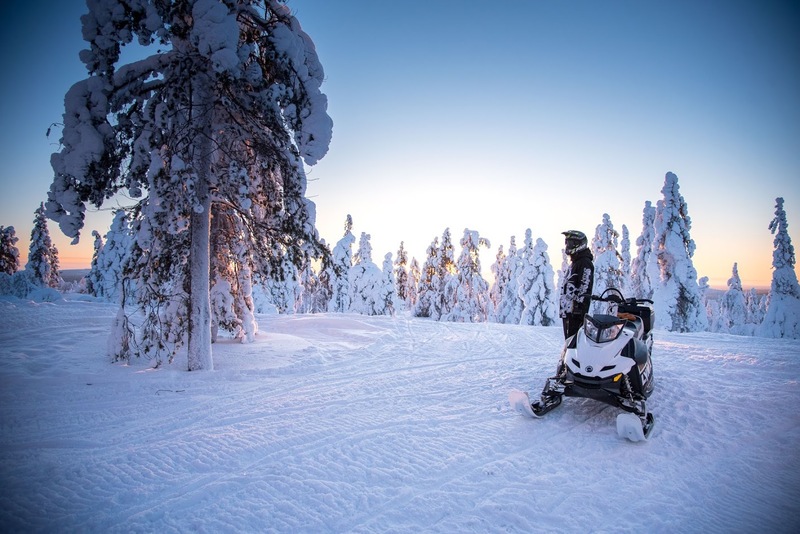 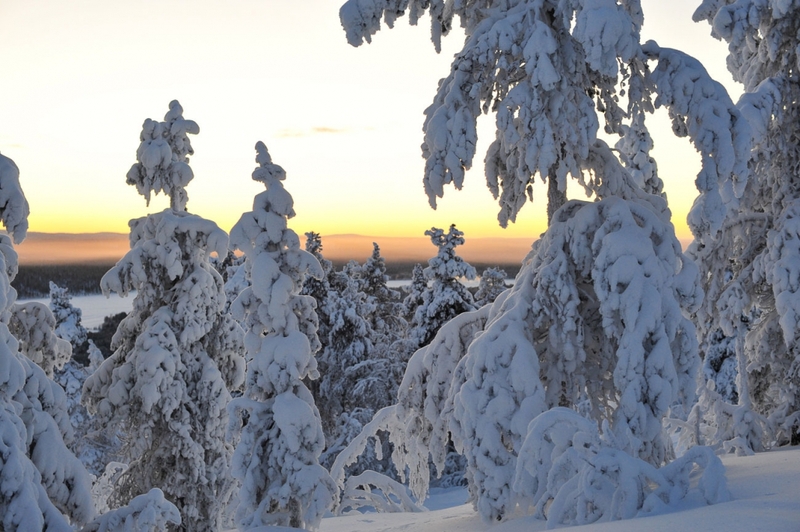 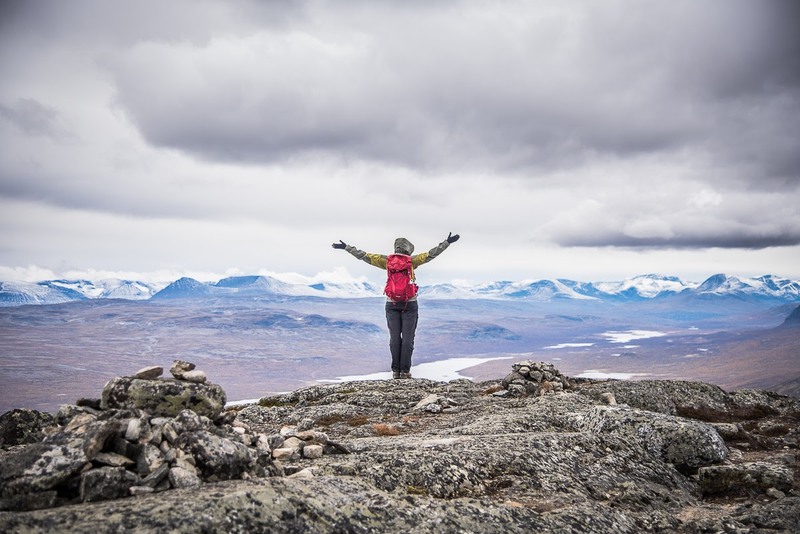 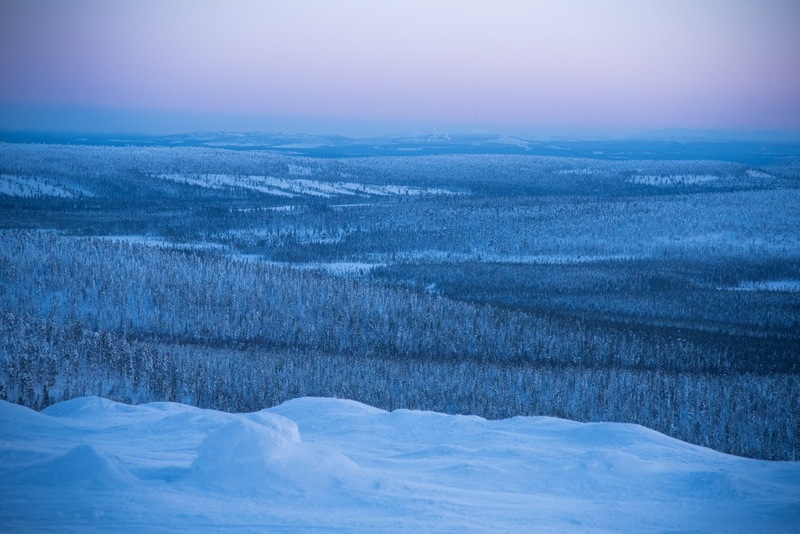 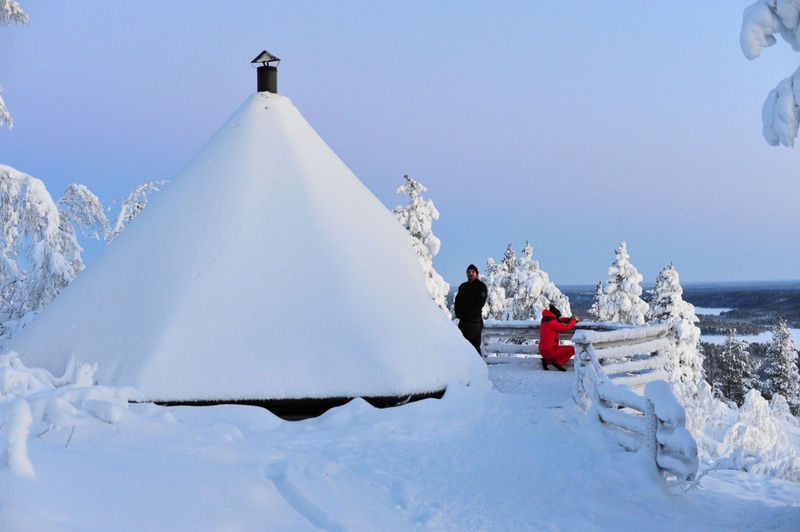 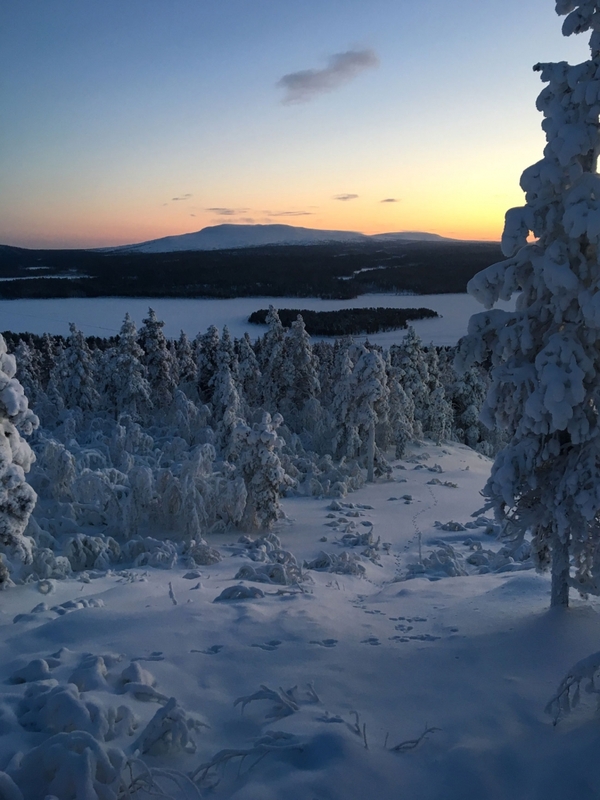 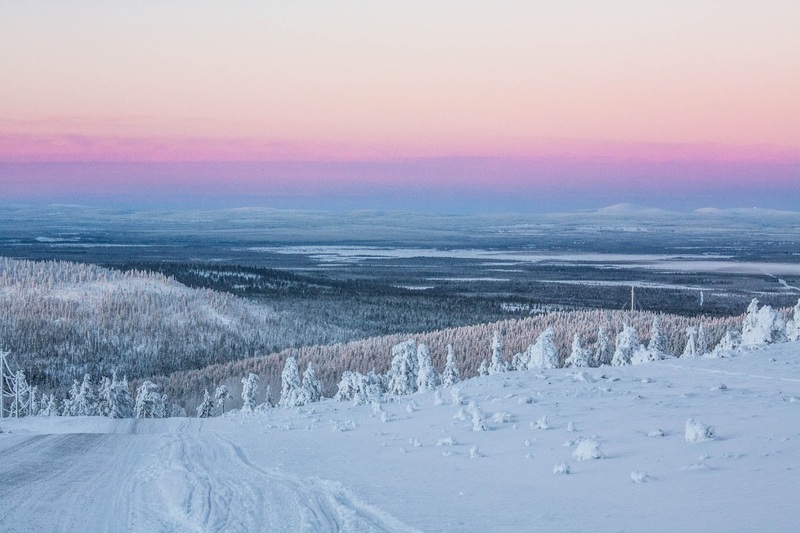 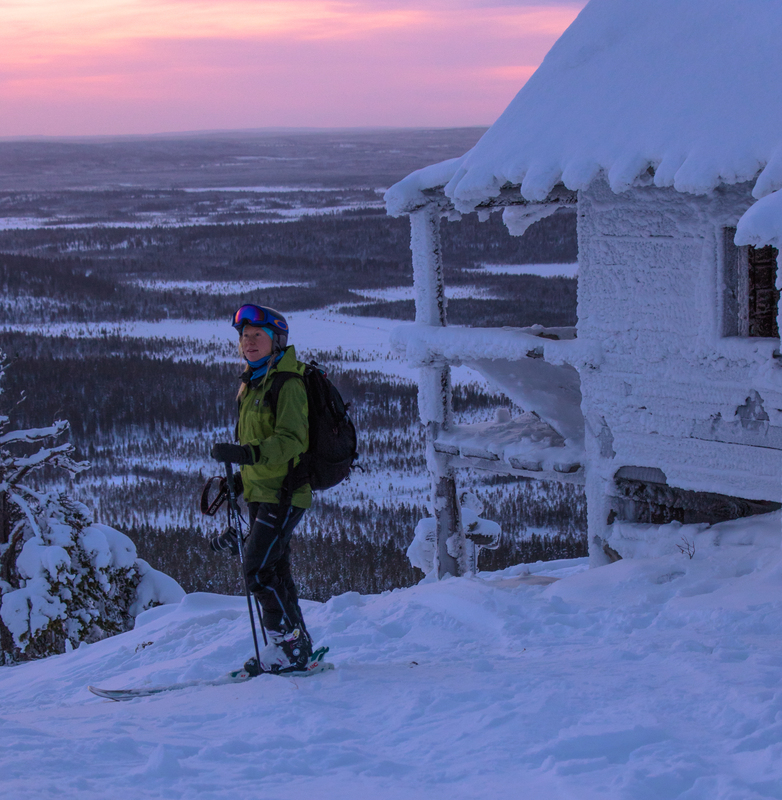 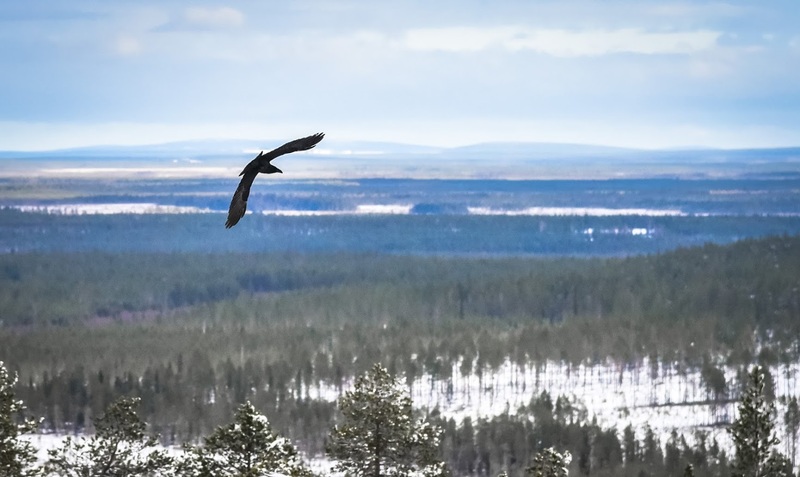 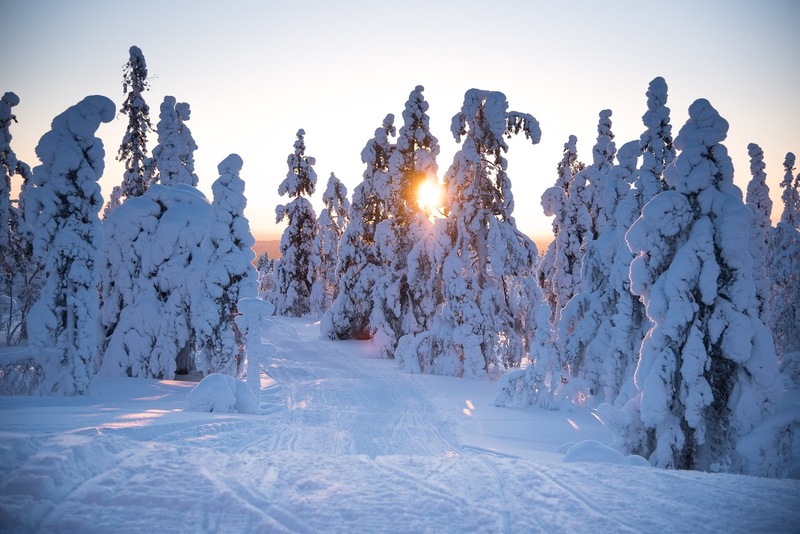 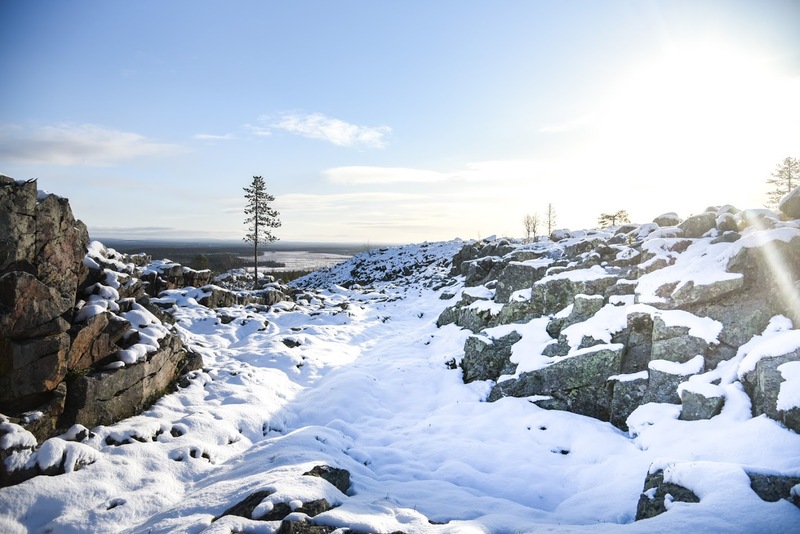 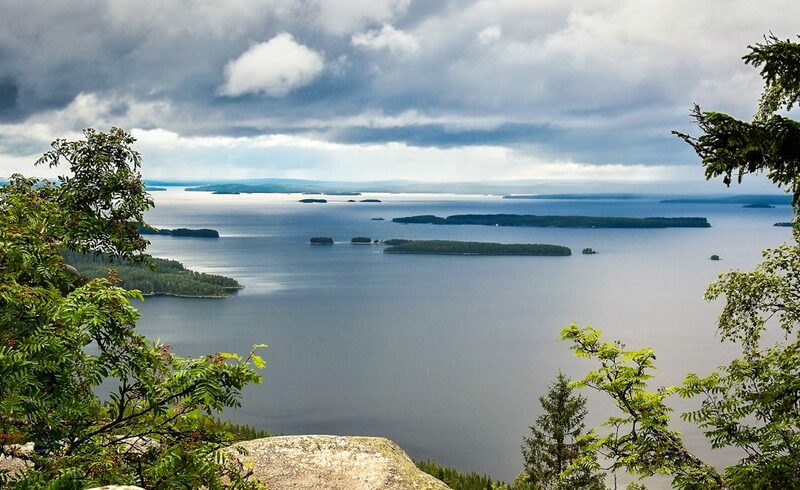 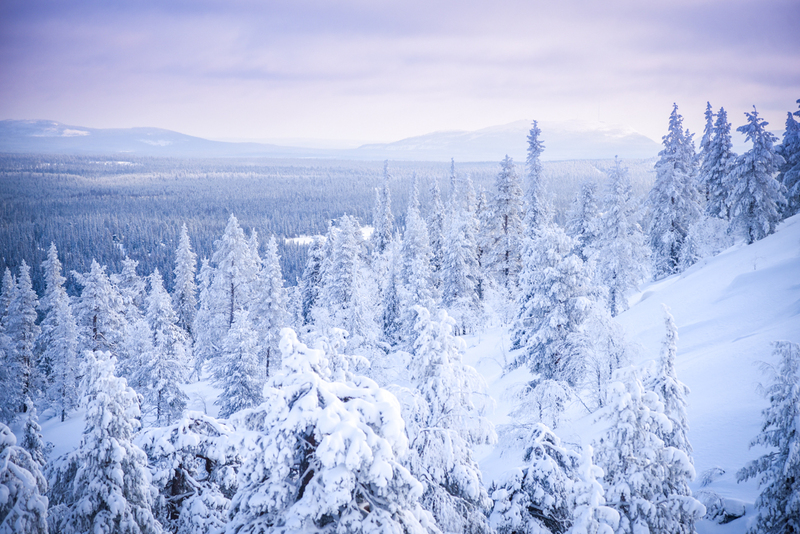 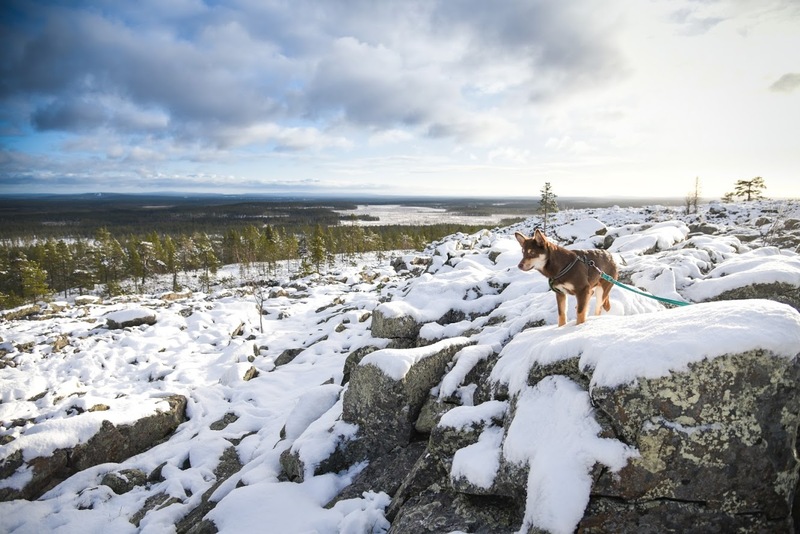 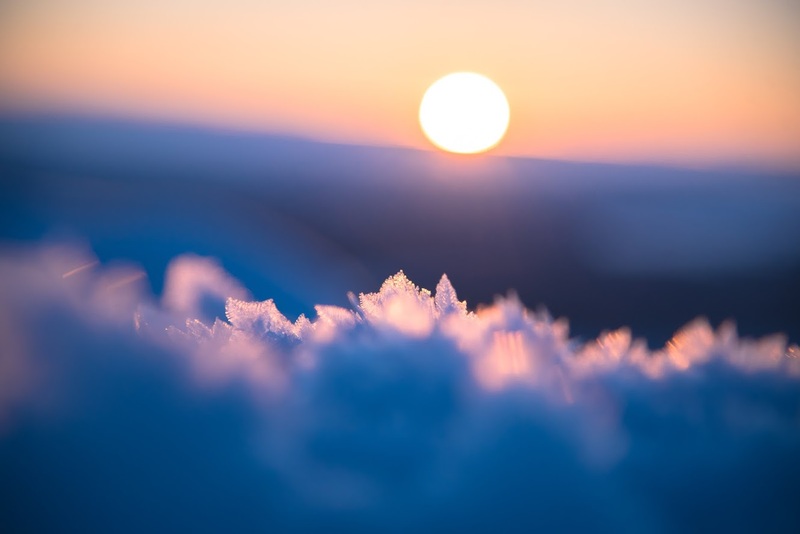 People say that what you can see from the top of Ukko-Koli hill is the most famous view in Finland. 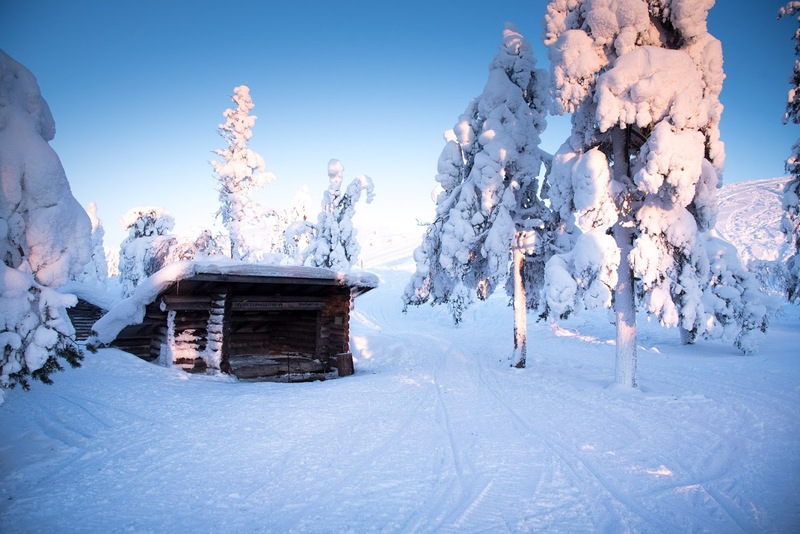 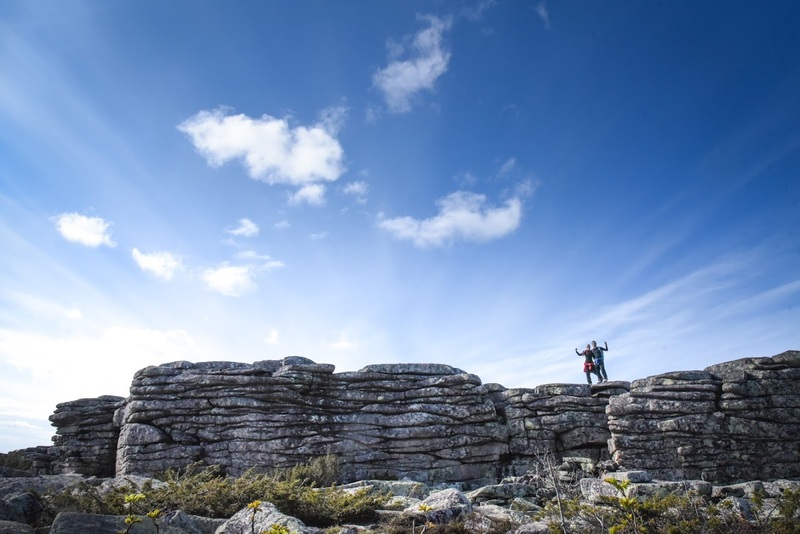 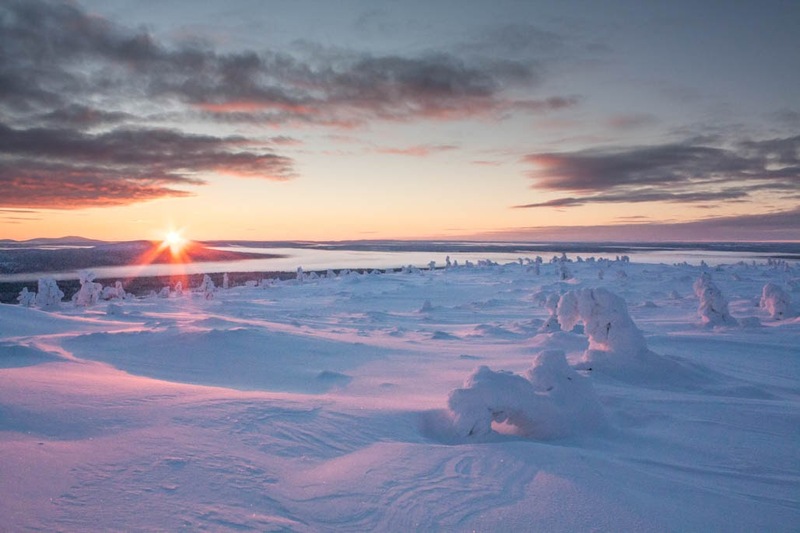 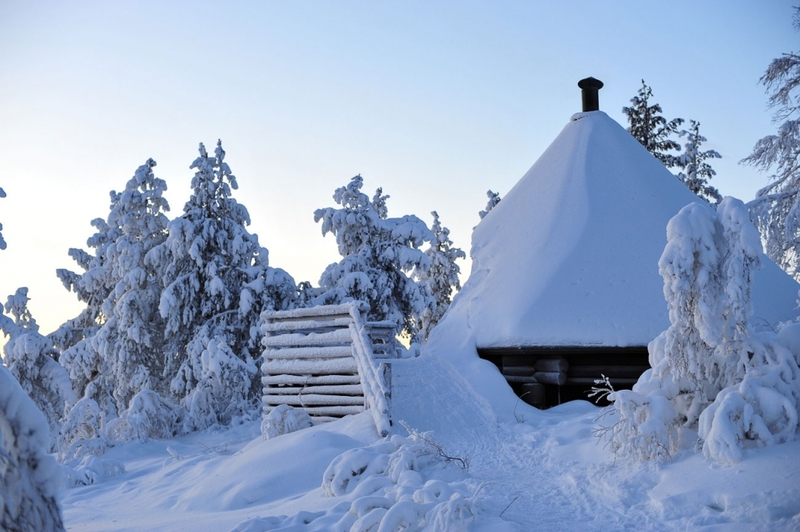 You can find this breathtaking place in the easternmost part of Finland, in Koli national park in Lieksa. 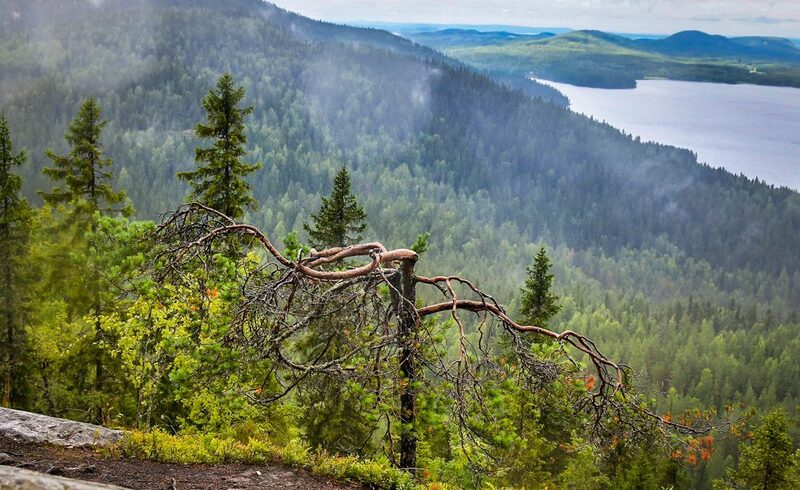 Many artists used to come here at the end of 1800’s and early 1900’s to immortalize this spectacular natural landscape. 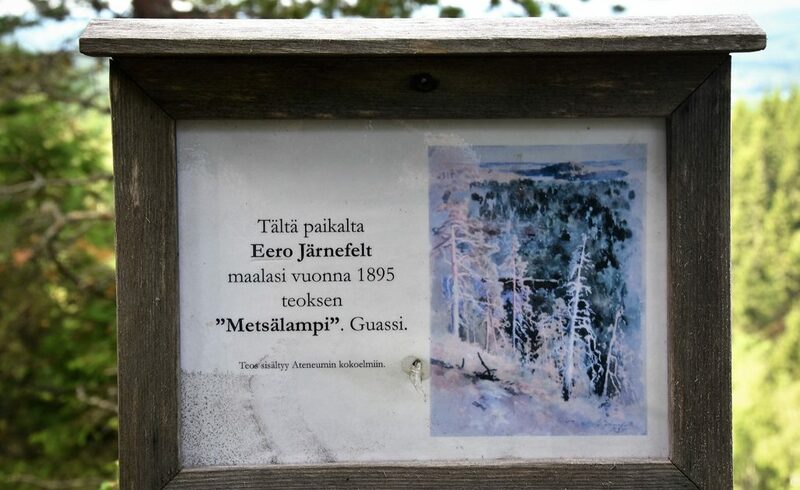 Nowadays widely known and highly esteemed Finnish artist Eero Järnefelt (1863–1937) spent a lot of time in Koli, wandering around and searching for new spots to sit down and create new paintings. 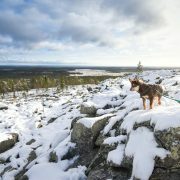 And, boy, did he find them! 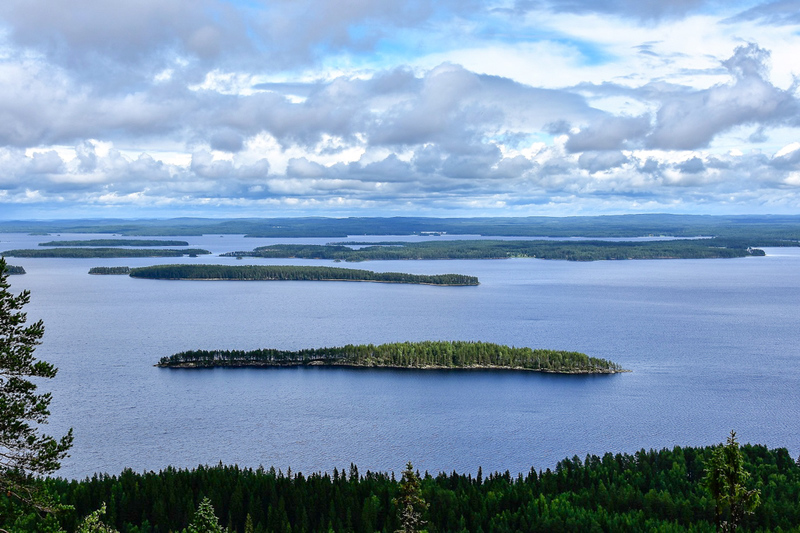 He was a master to describe Koli’s surrounding by paints. 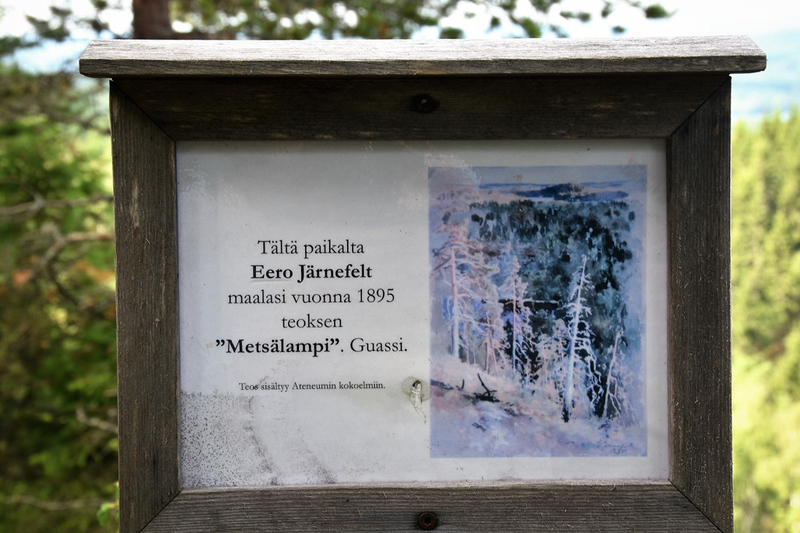 This is where Eero Järnefelt made a painting called Metsälampi (Forest pond). 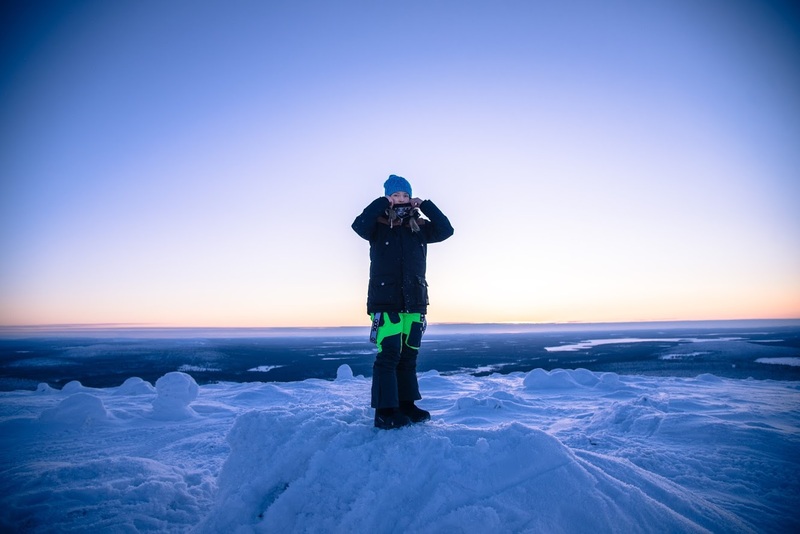 Today tourists from all over the world come to visit Koli to see these places that are well-known from Järnefelt’s works. 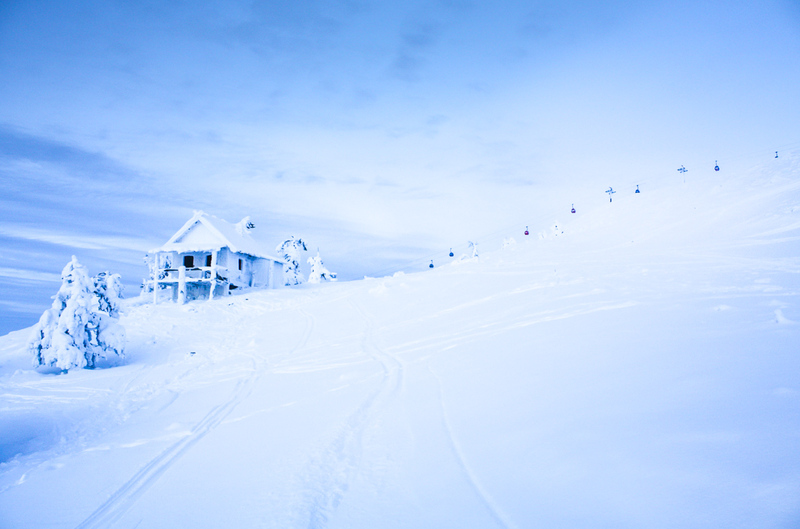 Yesterday’s art became today’s advertisement. 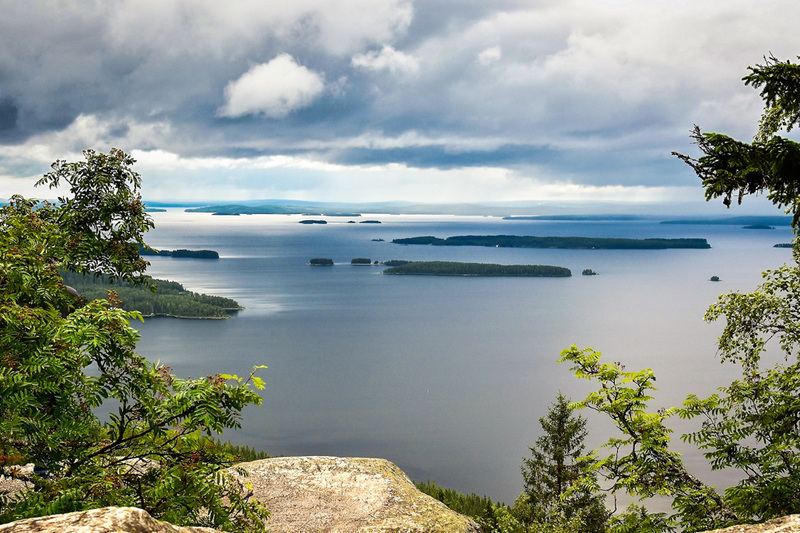 You can climb up Ukko-Koli hill, which is the most visited place in Koli. 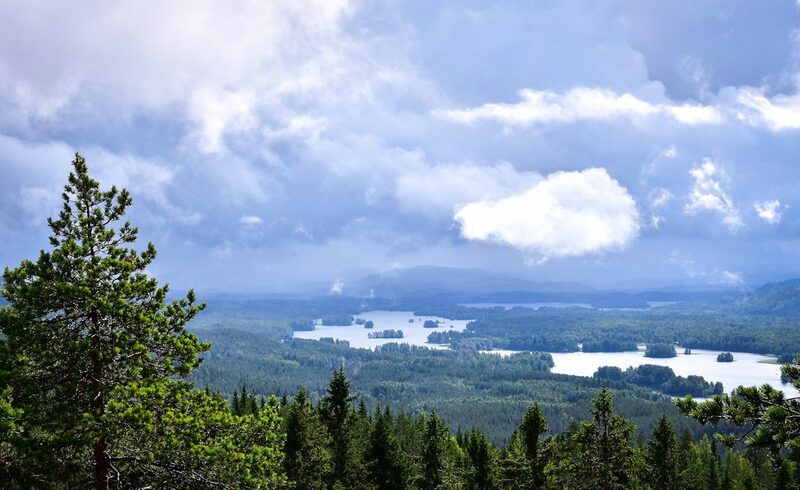 On the highest point you can admire Lake Pielinen right there under your nose. 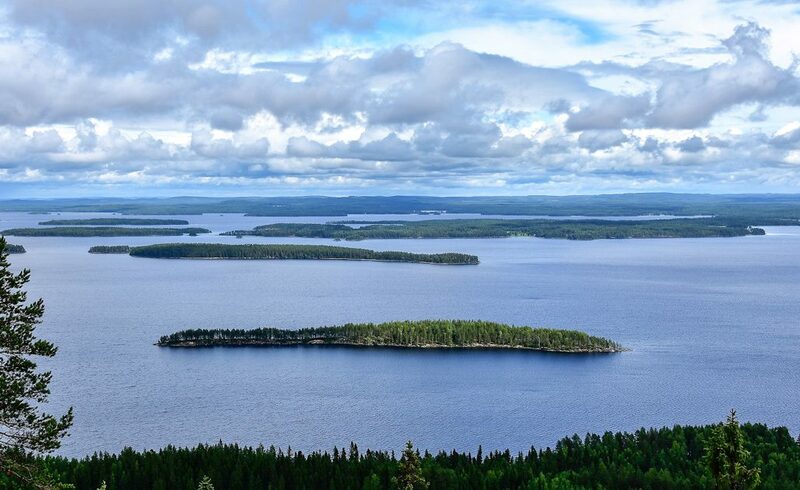 All those green islands and endless blue water under the blue sky and white clouds… That has to be the most Finnish view there is. 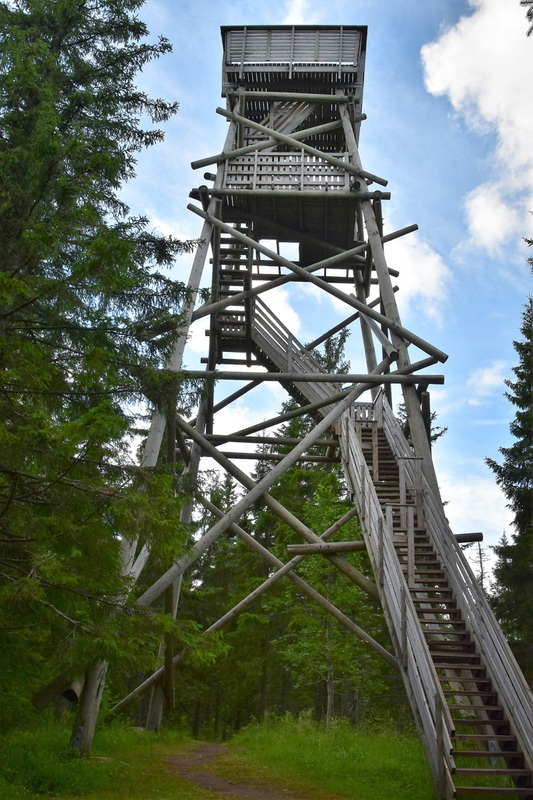 There is also an observation tower called Räsävaara nearby Koli village. 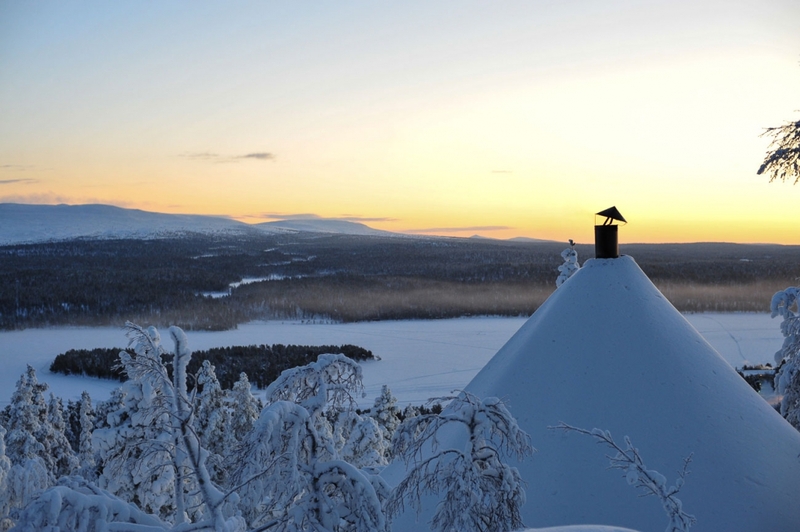 If you dare to climb up, the view from up there is really stunning! 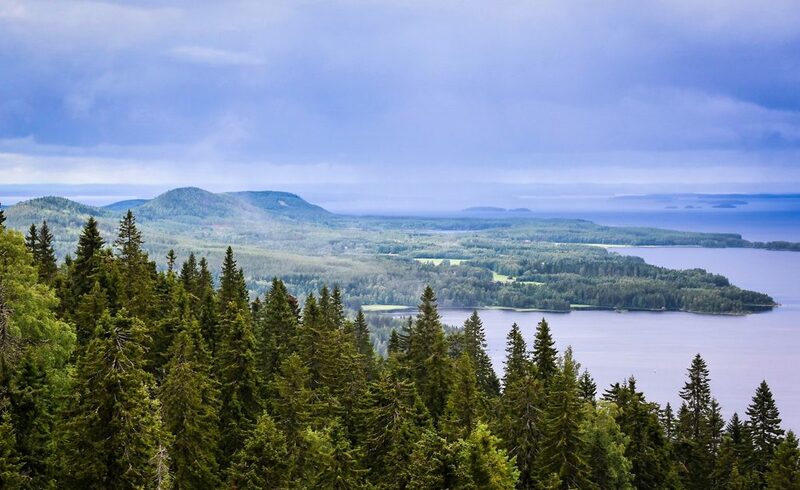 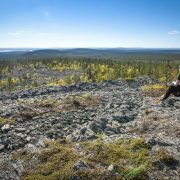 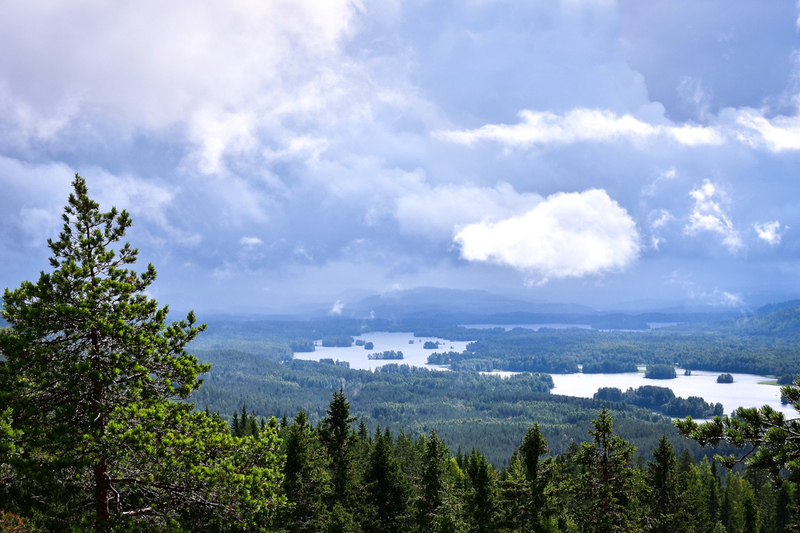 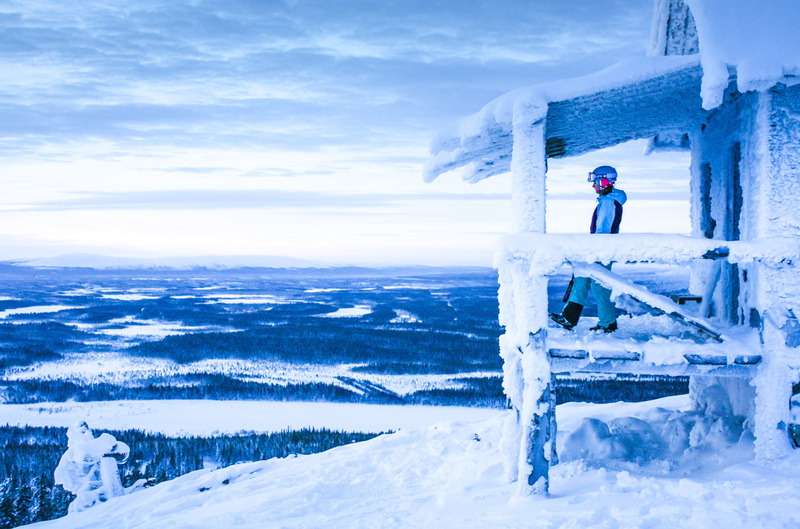 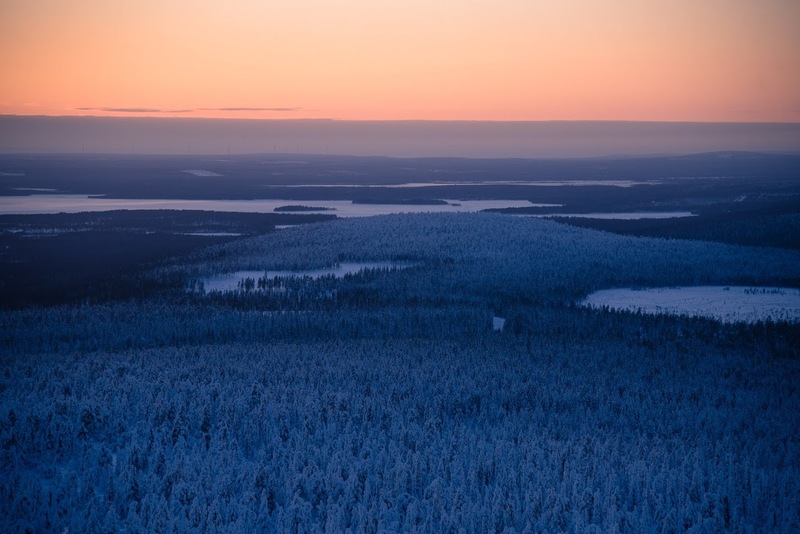 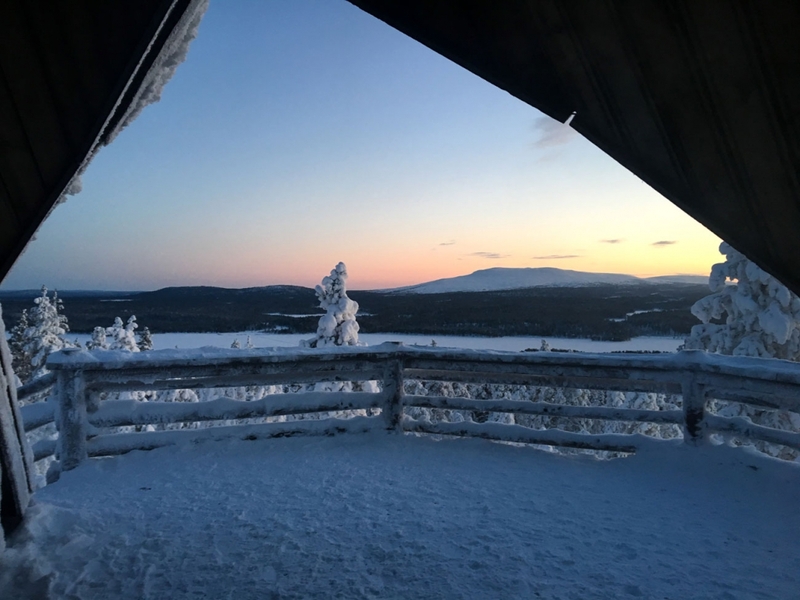 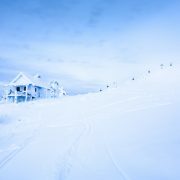 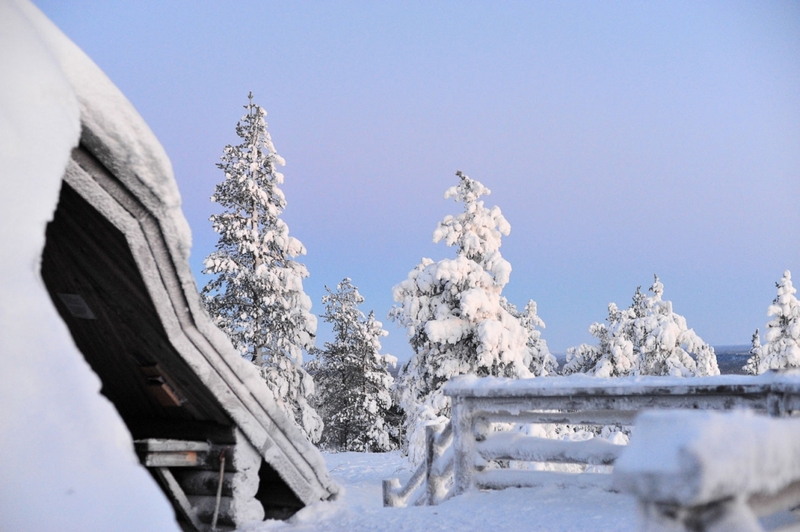 From the tower you are able to see all around Koli: the Koli hill queue, Lake Pielinen and other smaller lakes and ponds. 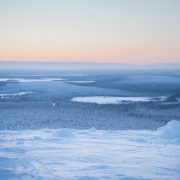 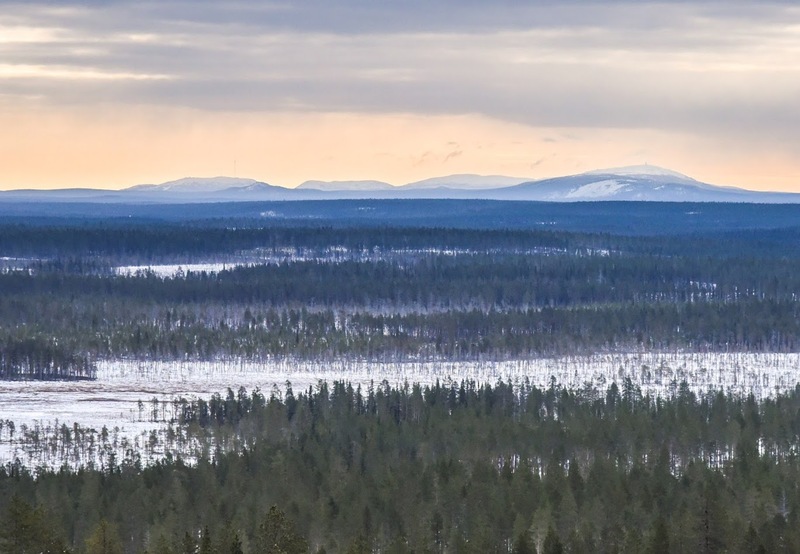 I think that this really is Finland’s most beautiful national landscape! 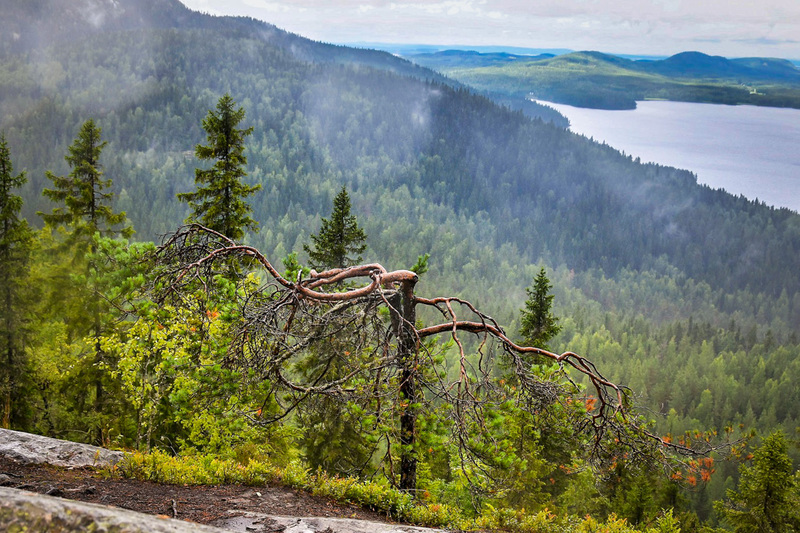 Read more about Koli here and Koli National Park here. 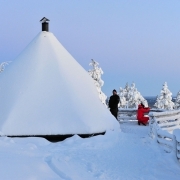 Räsävaara lean-to is for everybody to use.